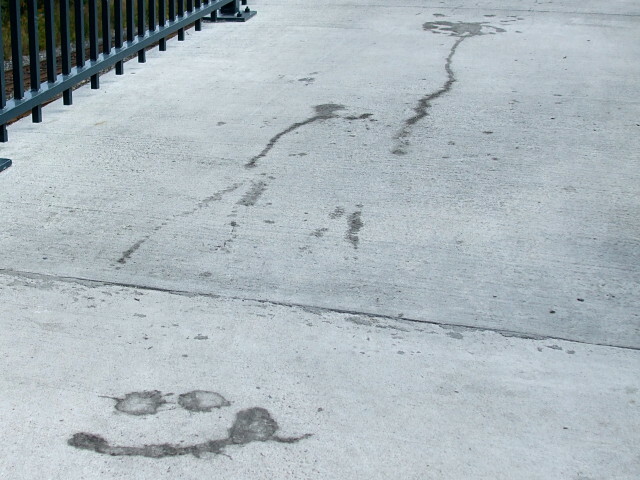 The spill on this pedestrian bridge may have started out accidentally, but I’m sure it didn’t finish up that way. Next → Next post: Where's a cop when you need one? LOL , I just love your site and pictures.Keep up the great work my friend. Milt.